Mr. Turner DVD and Blu-ray release date was set for May 5, 2015. 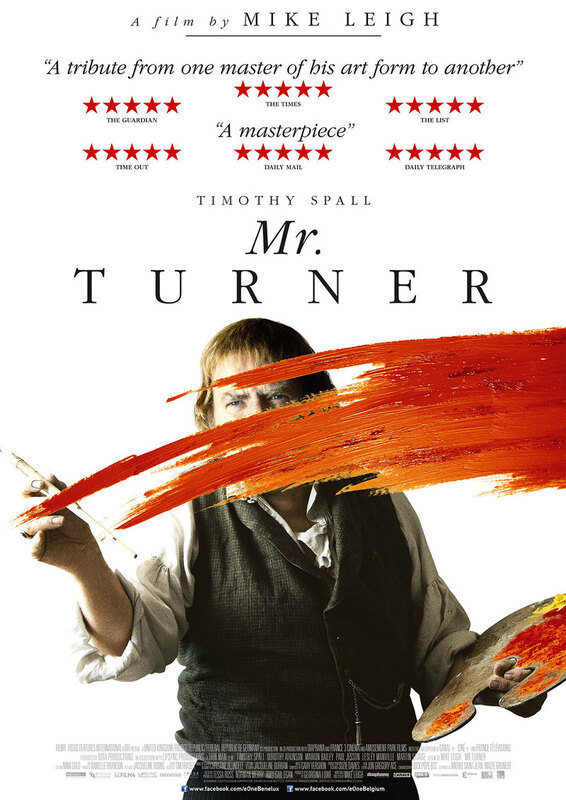 Mr. Turner, an artist since he was a child, leads a complicated life as he pursues a better understanding of the world and people in it. He travels as much as he paints. He visits brothels and sexually exploits his housekeeper while forming a relationship with a landlady who lives near the sea. Although his talent is loved and celebrated, he is greatly despised by many people. After the death of his father, his art takes on a new form that's not immediately understood. Yet, even with his flaws and eccentricities, there is no doubt Mr. Turner is a genius.